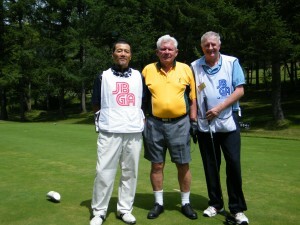 Blind golfer David Blyth (centre) with his caddie Gary McInnes (right), and scorer Toshitaka Kadokawa (left) on the Minakami Kogen golf course in Japan. Our sense of sight is critical for everyday tasks, and it is often taken for granted. But for those who are blind, simple leisure sports like golf can be incredibly complex and challenging pursuits. In Australia there are upwards of 50 blind golfers eligible to play in sanctioned international events. One of Australia’s leading blind golfers is David Blyth AO, Chair of the International Blind Golf Association, and President of Blind Golf Australia. Blinded 60 years ago at age 14 — due to the explosion of an unrecovered WWII landmine in Darwin — David has played golf for over 20 years, learning the game without ever having the benefit of sight. He now plays once a month at Victoria’s Malvern Valley Golf Club. Playing off a handicap of 54 — the men’s maximum allowable handicap for sanctioned events in the B1 Category (totally blind) – David has participated in many international golf events. His best recorded score is an astounding 110 (gross) in the 2008 Canadian Open played at Cambridge, Ontario. His most recent victory came in the Nova Scotia Open at River Oaks Golf Club near Halifax in Canada in mid-August. Evidently, the challenge of golf transcends all abilities! 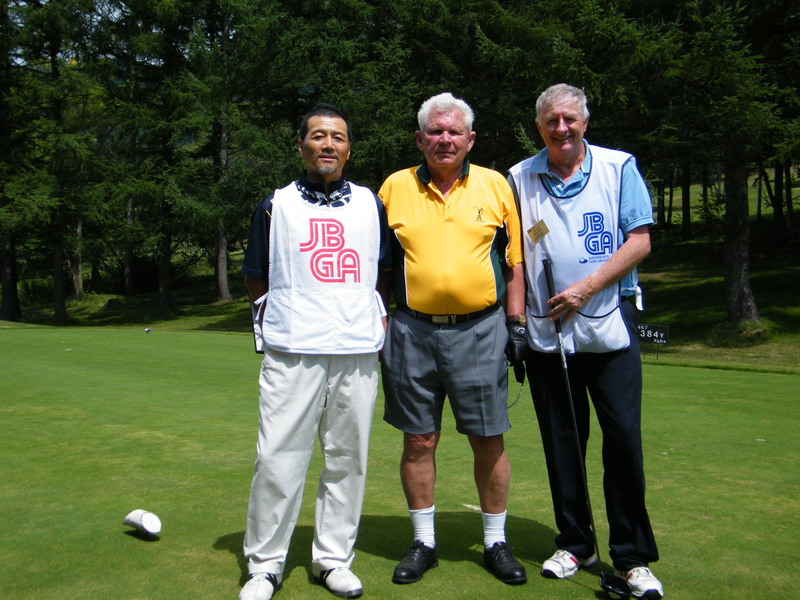 In late August 2009, David and seven other blind golfers from Australia competed in a field of 34 players in the Japan Open for blind golfers. The group included Jenny Abela, Suzy Westwood, David Blyth, Graham Coulton, Robert Curtin, Darryl Evans (equal runner-up B3 nett), Gary Sargent and John White. Blind golfers participate in classified categories based on their assessed level of sight. B1 is for totally blind golfers, while B2-B3-B4 are based on degrees of visual acuity. Matches are played according to the Rules of Golf with one exception in that the player is permitted to ground the club in water hazards and bunkers. 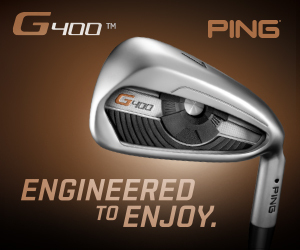 All equipment is standard golf gear. In the B1 category for sanctioned events, the use of blacked-out glasses is compulsory to ensure all players compete on a fair and equitable basis. The one aid that is most critical for the blind golfer, however, is their caddie. Blind golfers’ caddies are volunteers who are generally as passionate about the game as the players themselves. The caddie helps the player in club choice based on distance and terrain, helps line up each shot and places the club behind the ball. The player cannot be assisted in any way during the stroke. And while there are no bells or sounds or other indicators to help them, players tend to have a refined sense of feel regarding the ball, the wind and the slope of fairways and greens. “Caddying for a blind golfer is immensely fulfilling,” explains David’s caddie, Gary McInnes. “It’s a very strange sense of achievement when your player hits that perfect shot or drops a difficult putt. While you can’t do it for them, you can certainly influence the process and hopefully the end result in some small way. You even feel the pain of the poor shot or the missed putt,” he adds. According to David, there are plenty of openings available for those wishing to become a caddie. “Blind Golf Australia would like to see many more blind people and volunteers become involved with blind golf,” David explains.